Careful and continuous monitoring can be critical in children who get sick, or are born prematurely. Early warnings signs often precede life-threatening events in children, and a system to identify these signs and initiate early treatment can save lives. However, existing methods do not provide continuous monitoring and lack the ability to combine vital sign indicators to provide real-time early warning scores. To add to that, current technologies available to monitor children generally involve wires, tubes and large cumbersome machines, causing not only restriction in movement, but anxiety. The UK-based startup, Isansys Lifecare, has created several wireless sensors that continuously monitor patients. 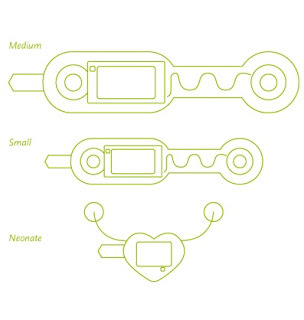 One of the sensors is Lifetouch, a small bandage-like strip that adhere to the patient’s body to provide accurate and continuous real-time heart rate, respiration rate and heart rate variability. 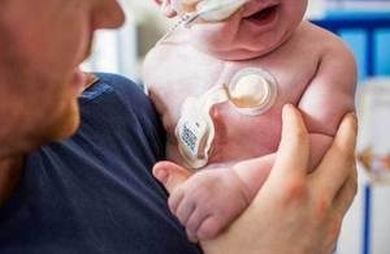 The wireless sensors mean that data can be collected while the child is playing or is with its parents, giving a less stressful hospital stay. At the same time, the continuous monitoring help doctors and nurses to reallocate resources where it is needed the most, and provide a more targeted response. is developed for patients of all ages. The Lifetouch is one of the sensors comprising the Patient Status Engine (PSE), a multiple vital sign data capturing and analysis system developed by Isansys. The data from Lifetouch is transfered via Bluetooth to a gateway located near the bed. The gateway analyses the data and wirelessly transfer the information to a central server before it can be delivered to any authorized computer or mobile device. The sensor was recently used in a clinical study in 41 patients aged between five months and 14 years, where it was compared with traditional bedside equipment. 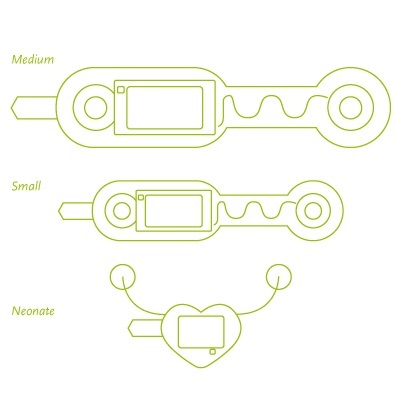 The study not only proved the concept of continuous monitoring, but it highlighted that the development of specific paediatric sensors would help improve patient comfort and compliance. What makes this solution unique is not the sensors themselves, but the entire system. Isansys has developed a platform and a service with the potential to change healthcare as we know it. Wireless monitors could have a wide application, and it can help save money currently spent on expensive monitors and allow more patients to be treated at home. The data collected could even be used to find new and better treatments for a variety of conditions, and the system could lead to faster and more targeted responses that can save lives and shorten hospital stays. Isansys is currently working with healthcare providers to further develop their technology, and work to meet all of the clinical needs and ensure that patients and their families feel comfortable at all times.